Butterfly shaped cake pan by Kitchen Crafts. 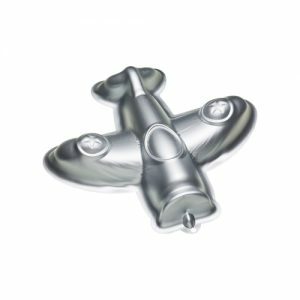 Ideal for making shaped or 3 dimensional cakes, this butterfly shaped cake pan features an intricate butterfly design and can be easily decorated with fondant or butter cream icing. 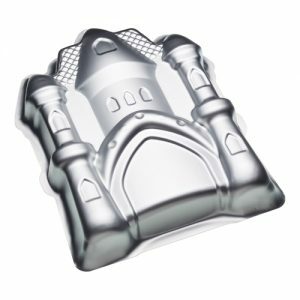 Perfect for birthday parties or other celebrations, this pan forms part of our Sweetly Does It silver anodised novelty bake ware range, including little details to make decorating easy and simple while creating a true ‘wow’ factor. Absorbing heat quickly and efficient, the pan cooks evenly throughout and also allows for an easy release and quick clean. Part of Sweetly Does It, our extensive sugar craft collection that offers everything you need for cake making, decorating, presentation and serving.